The Federal Trade Commission announced today that it settled with Snapchat regarding the disappearing nature of messages on the service and the company’s privacy practices. As part of the settlement, Snapchat “will be prohibited from misrepresenting the extent to which it maintains the privacy, security, or confidentiality of users’ information.” The company will also be required to implement a privacy program that will be independently monitored for the next 20 years. 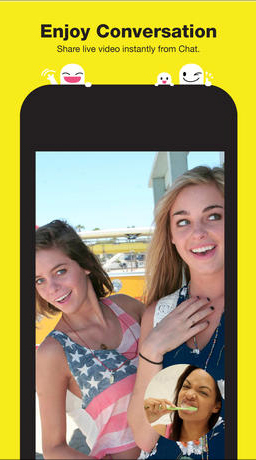 First, the FTC alleged that Snapchat misrepresented the “disappearing” nature of its messages. As you probably know, there are a number of work arounds to covertly capture any photos and videos sent via Snapchat, including many third-party apps. The governmental organization also took Snapchat to task regarding a major data breach that came to light late last year. The Find Friends feature in Snapchat was breached as hackers stole 4.6 million Snapchat usernames and phone numbers. 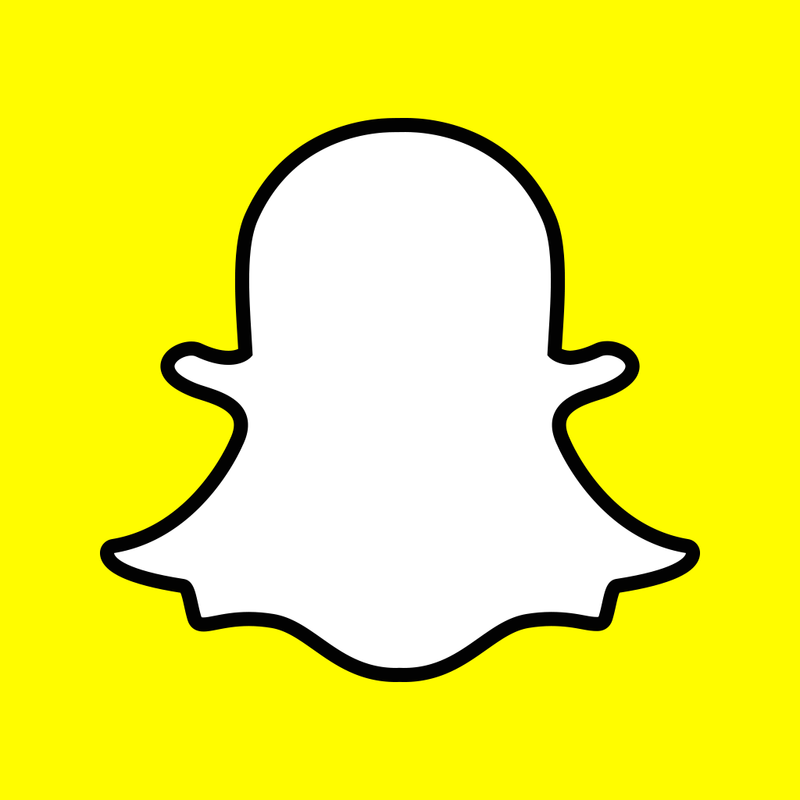 Due to the issues, Snapchat issued an update in January to close the loophole. The app, designed for the iPhone/iPod touch, can be downloaded now on the App Store for free. A major update, released earlier this month, brought instant messaging and video calling to the service. Back in 2013, the developer of the highly popular app reportedly turned down a $4 billion acquisition from Google and a $3 billion offer from Facebook.